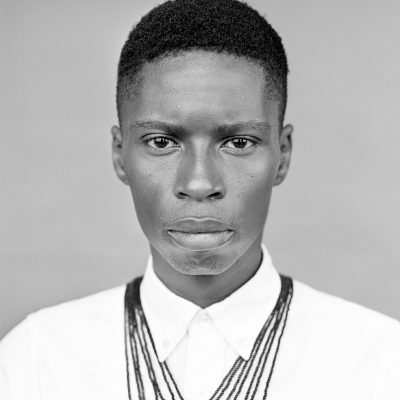 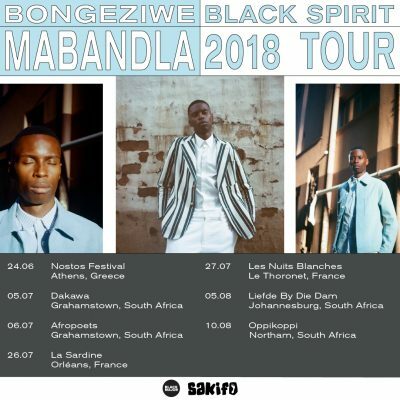 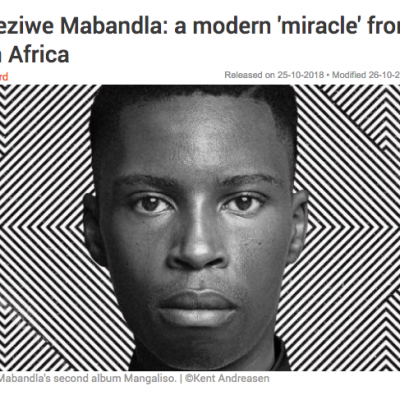 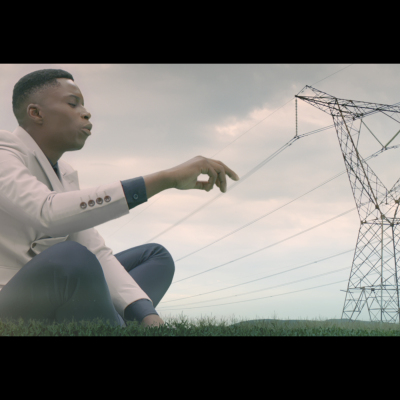 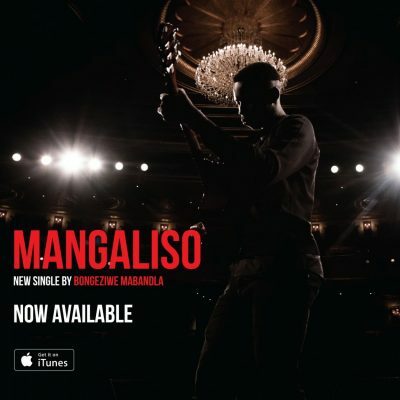 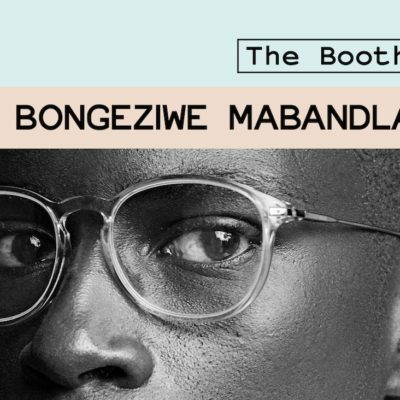 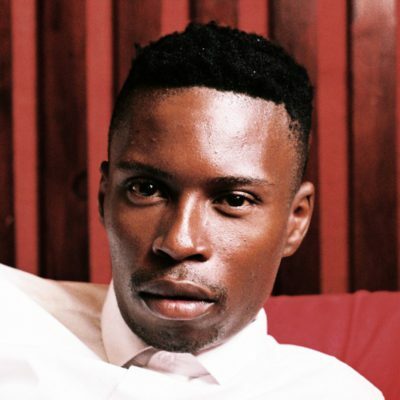 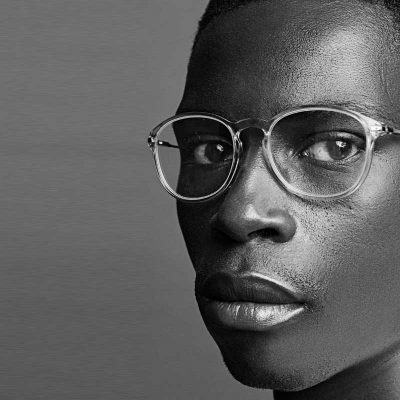 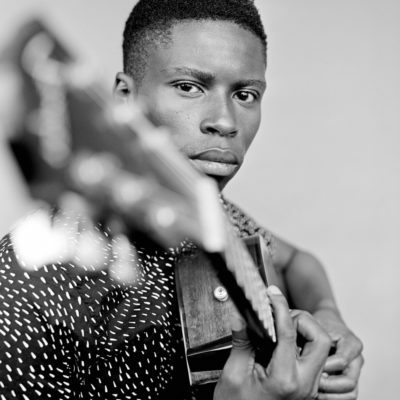 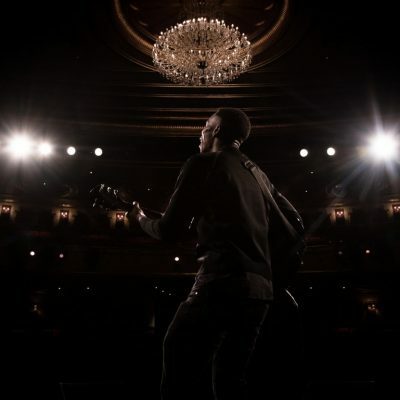 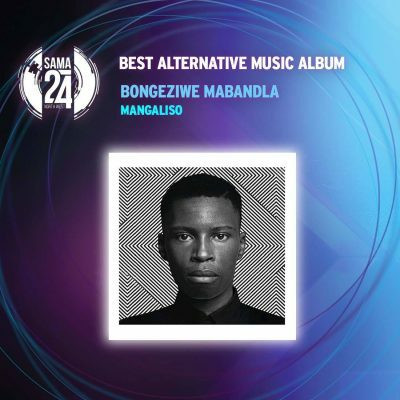 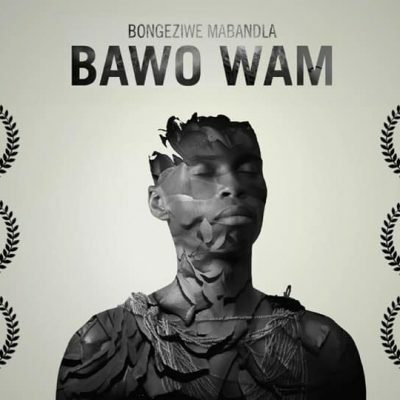 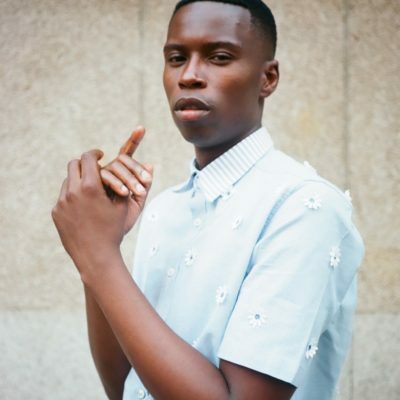 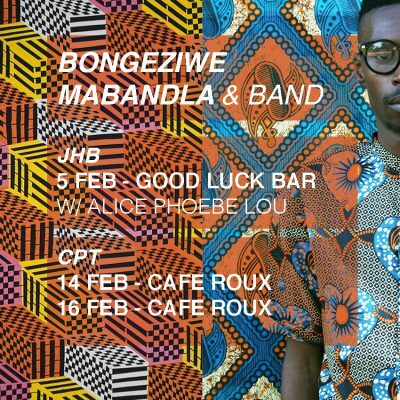 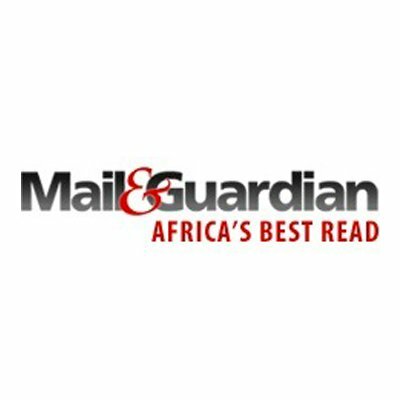 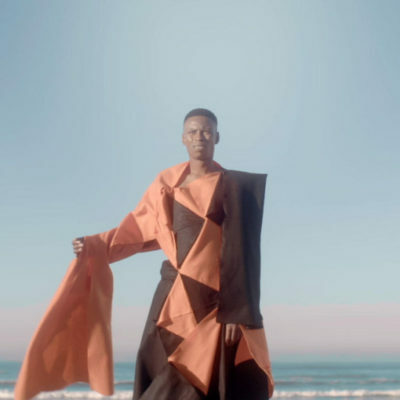 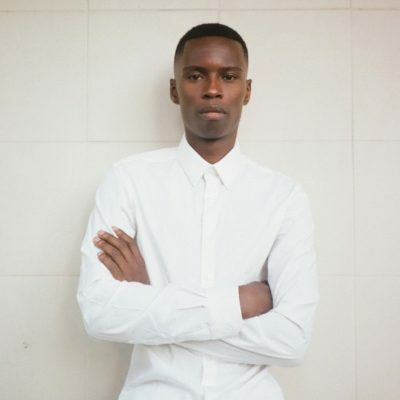 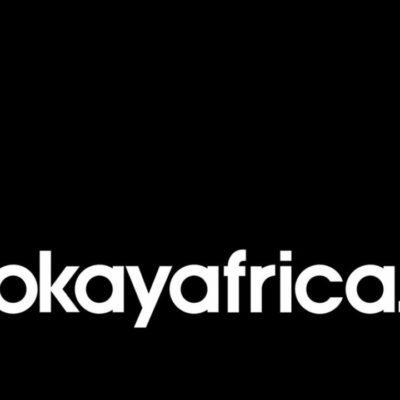 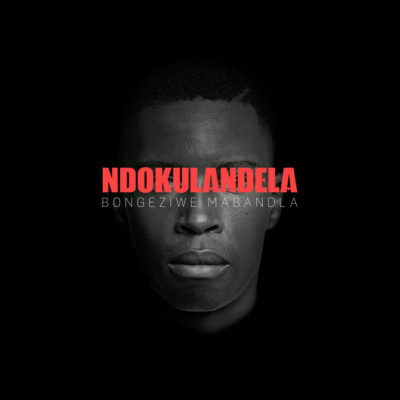 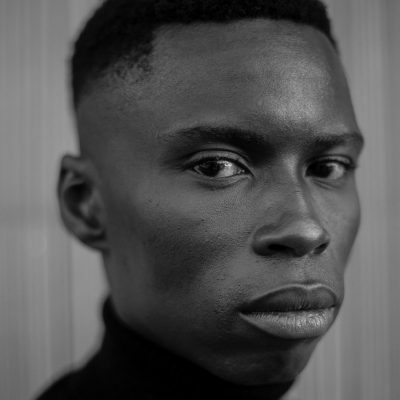 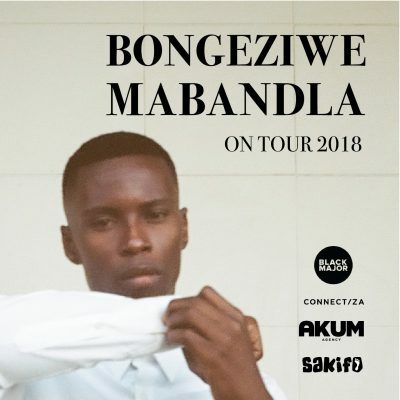 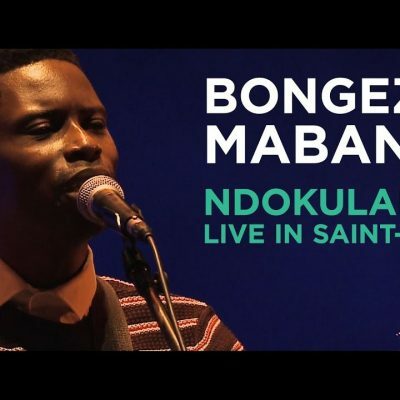 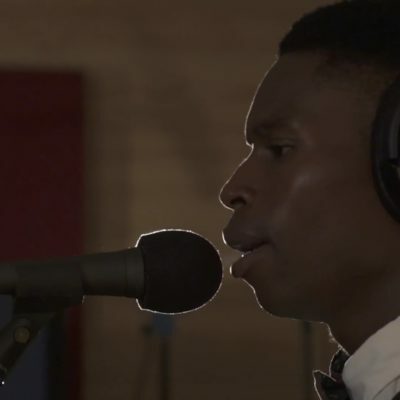 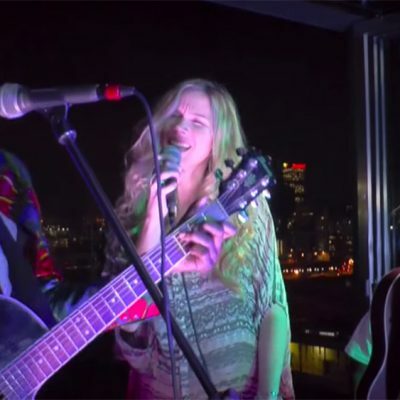 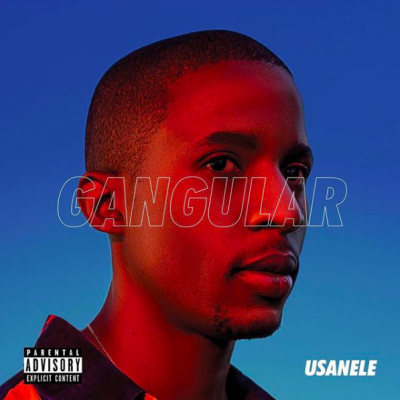 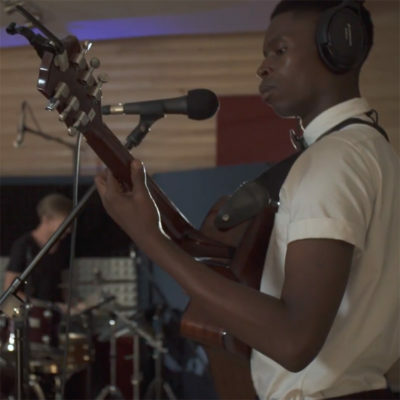 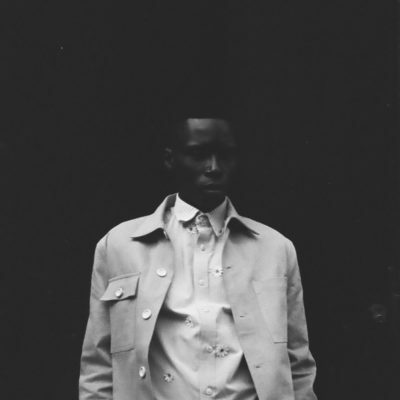 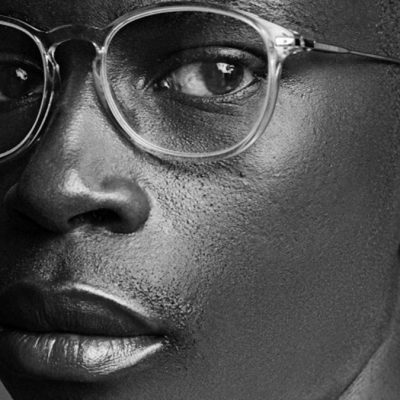 Bongeziwe Mabandla shares the official music video for his latest single “Bawo Wam”. 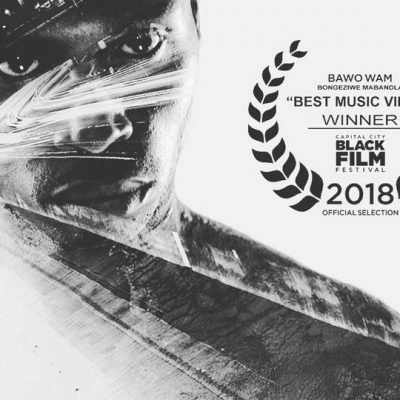 Shot in black and white featuring stunning double exposed footage, the visuals perfectly accompany the song’s powerful message. 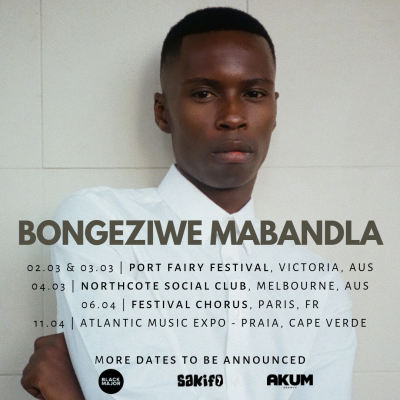 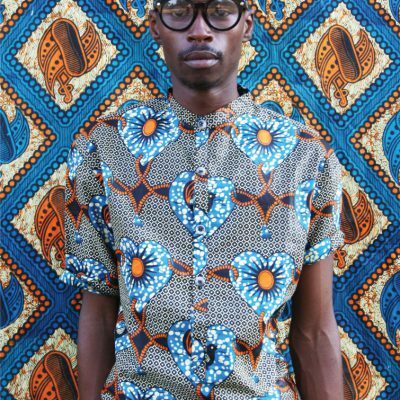 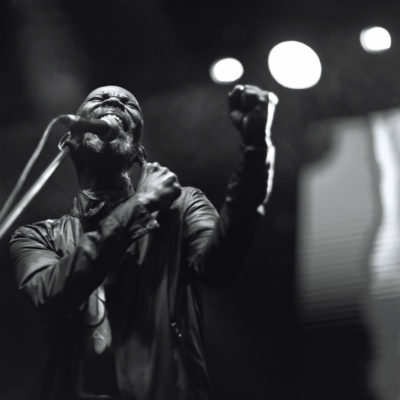 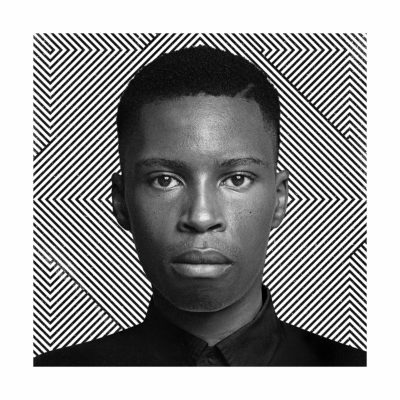 The song and video feature lyricist and producer Spoek Mathambo. 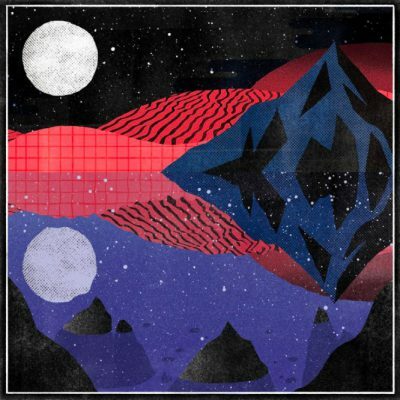 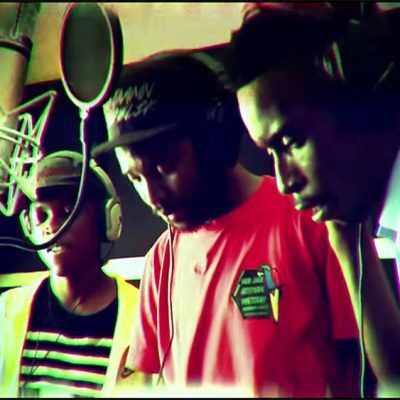 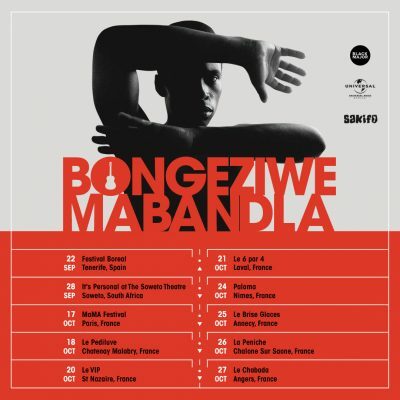 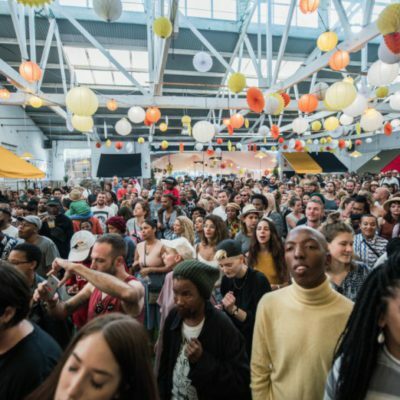 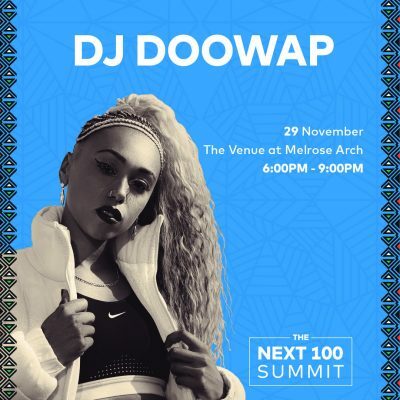 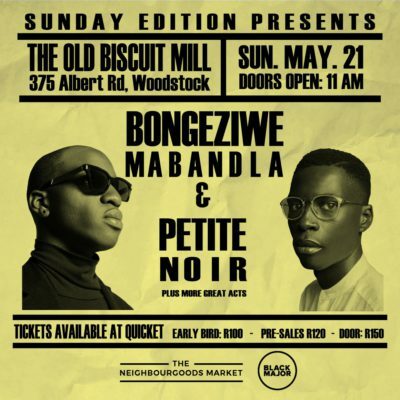 The collaboration between Spoek and Bongeziwe has resulted in “Bawo Wam” becoming a fan favourite across the world.